MNG, owner of the Denver Post, is waving a “highly confident” financing letter from Oaktree to advance its hostile bid for publisher Gannett. Yet MNG isn’t clear if the debt specialist will even bother to lend it $1.7 bln. The tactic is as unconvincing as it is unconventional. 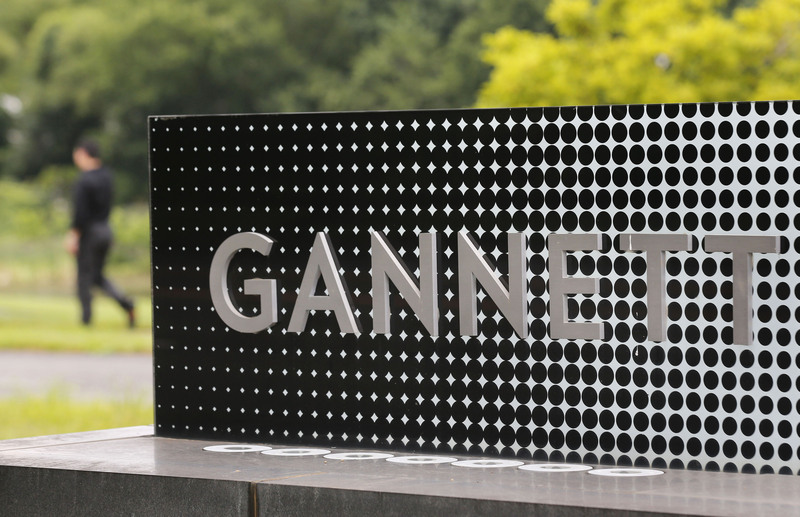 The logo of Gannett Co is seen outside their corporate headquarters in McLean, Virginia, July 23, 2013. MNG Enterprises said on March 20 it had received a letter from Oaktree Capital Management saying the investment firm was “highly confident” in the newspaper publisher’s ability to attain a debt financing package worth $1.7 billion in connection with its proposal to buy Gannett. MNG made an unsolicited offer to buy Gannett for $12 a share on Jan. 14. Gannett has rebuffed the offer. The publisher of USA Today said in a statement the letter was “highly conditional” and that Oaktree did not indicate it would arrange financing.